(SP) – Rick Pitino has been confined to his home since being relieved from his duties as Louisville’s head basketball coach last month in the wake of the latest scandal to hit his program. 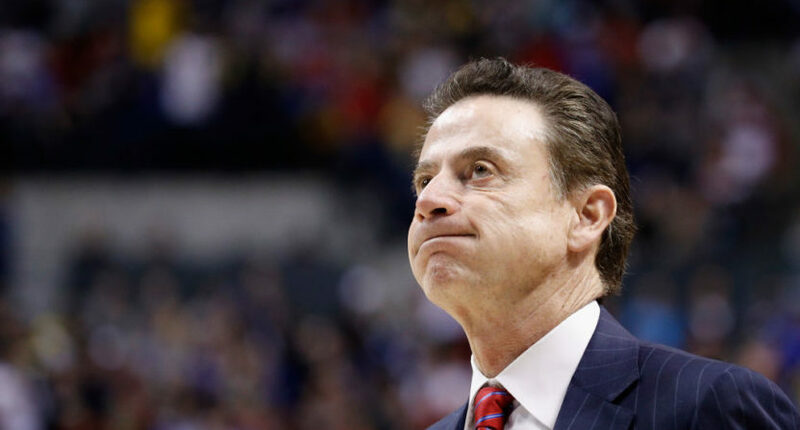 But according to neighbors, Pitino is already racking up violations in his neighborhood and will face a hearing next week on more than three dozen Home Owners Association infractions committed since he began spending all his time around the house. If Pitino is found to be at fault for all 37 of the violations, he could be fined in upwards of $185 and could banned from attending the monthly neighborhood potluck held at the park. But the former coach says he is not at fault for any of the supposed violations.